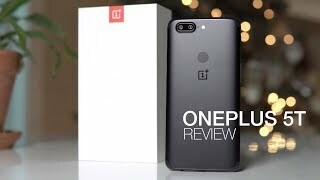 OnePlus managed to grab our attention last year with the OnePlus 3T which offered great flagship like specs in a mid-range budget. 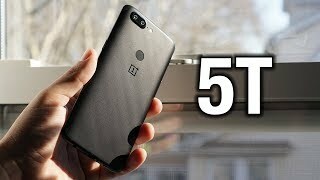 It’s time for the OnePlus 5T to show up and now that all the companies are going near bezel-less, the rumors are indicating something similar for the OnePlus 5T. Keep reading to find out more about these rumors and the OnePlus 5T Nigeria price. As mentioned before, one of the big attractions of the OnePlus 5T will be its near bezel-less display. Most of the flagship phones with bezel-less displays are quite expensive but we might be getting an affordable one here with similar, top-notch specs. The 6.0-inch screen will be showing 2160 x 1080 pixels resolution and 402ppi of pixel density. This 18:9 ratio showing display will be protected by Corning Gorilla Glass 5. 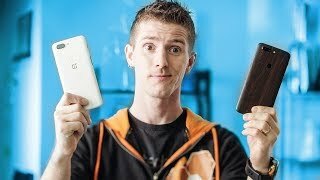 The rest of the design should be similar like the OnePlus 5 which means an aluminium build. To make space for the display, the fingerprint sensor will be placed on the back of the phone. 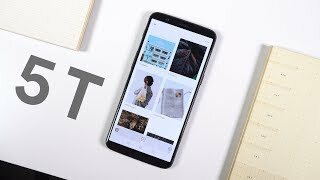 Right after the OnePlus 5T release date Nigeria, it can be found in Slate Gray color. Do keep in mind that these are just rumors at this point and should be taken with a grain of salt. 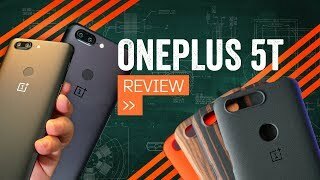 It was the camera of the OnePlus 3T that surprised us mostly last year which was a mid-range phone and now something great is expected from this year’s OnePlus 5T as well. The rear side will be packing not one but two 20-megapixel cameras. One of those cameras will include EIS and f/1.7 aperture while the other one will include phase detection autofocus, f/2.6 aperture and 36mm. Users will be able to capture 2160p videos at 30fps. The rear camera is also looking great which will be a 16-megapixel camera with f/2.0 aperture, 20mm, EIS and auto HDR. For now, there is the iPhone 8 Plus and Google Pixel 2 XL if you want to get the best camera phones available right now without waiting for the OnePlus 5T release date Nigeria. 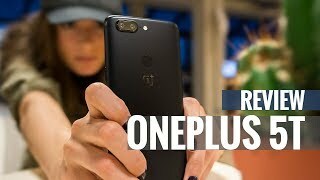 Like all the recently released high-end phones, the OnePlus 5T will be packing the latest Qualcomm Snapdragon 835 octa-core processor paired with an optional 6GB or 8GB of RAM with 64GB or 128GB built-in storage depending on the version you choose. Battery might be a problem for some users as it’s only a 3300mAh battery but it does support fast charging which is titled as Dash Charge. Other notable features include: Bluetooth 5.0, GPS, GLONASS, NFC, USB 2.0 Type-C 1.0 reversible connector, Dirac HD sound and a 3.5mm headphone jack. If you something more pocket friendly compared to the OnePlus 5T Nigeria price, there is the Asus Zenfone 3. The starting price of the OnePlus 5T is expected to be around ₦ 163700 . It will be launched in an event on November 16 which means the OnePlus 5T release date Nigeria can be expected sometimes after that. 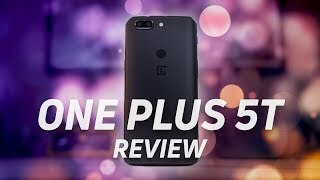 The 5t Mobile Phone is manufactured by OnePlus and was added around October 2017 and is part of the OnePlus 5T series. 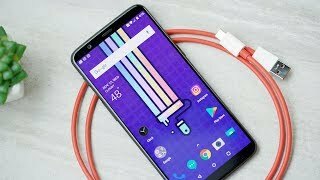 Top 5 OnePlus 5T Features!